Local Locksmith | Looking for a Local Locksmith in Somerset West? 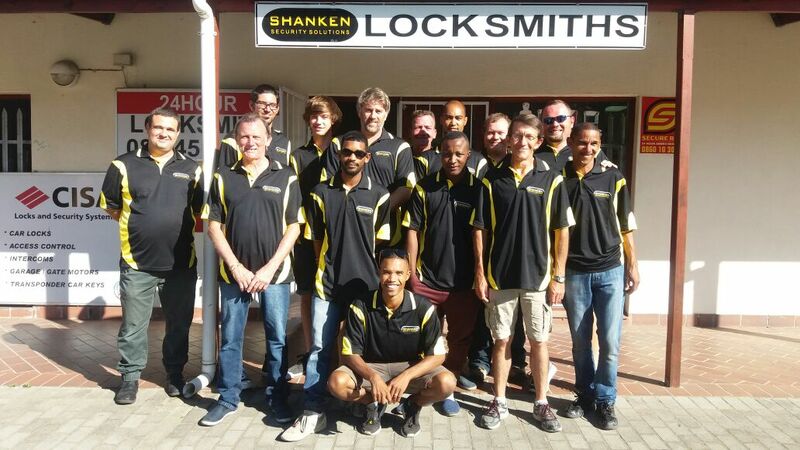 Shanken Security Solutions is well known and established local locksmith who are based in Somerset West near Helderberg. Our local locksmith started out in a little shop in the commercial building known as Hole in the Wall which was built on the site of the old Hole in the Wall hotel. Since then our local locksmith has been built up over a fourteen year period to a well-known household name in the Helderberg. 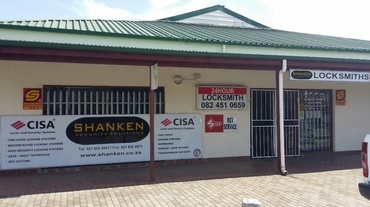 Shanken Security Solutions is an owner managed company that has been running for more than 16 years and is situated in Somerset West in the Helderberg basin. We have serviced both local and national clients with great success. In the last few years, our company has undergone an aggressive growth spurt. The need to diversify from a local locksmith enterprise into an all-encompassing security provider was the next logical step. Our local locksmith consists of a team of the finest and most professional locksmiths in Somerset West. Our locksmiths have the ability to offer superior quality at affordable rates. We will always give you an honest assessment of the work that needs to be done as well as the time it will take and a price that you will find hard to beat anywhere else. The price that we quote you is always the you pay with no hidden charges and no false promises. We are confident that there is no situation that our local locksmith will not be able to handle, no lock we can not pick and no safe that we can not crack. Do not compromise on quality by using inferior qualified companies to carry out the work because you could end up paying the price. Use a trusted local locksmith with decades of experience. Our office are located in Somerset West, Fagan Street in Toni's Center.